In the 10 months since we announced the launch of Skyword’s content marketing platform and software, our clients have produced tens of thousands of pieces of content for their media and brand sites on our system. 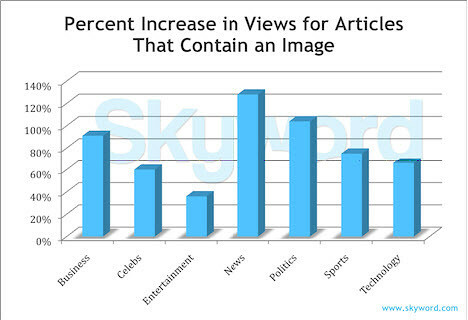 Skyword measures the performance of their content down to the individual article level, allowing our partners to analyze and optimize that performance over time. As a result, we sit on top of a rich data set that, taken in aggregate, allows us to identify specific content characteristics that measurably improve how content performs in both search and social. We plan to use the Skyword blog to share our findings with our clients and agency partners (as well as those really smart folks out there who are thinking about working with us). Want more? Subscribe to the Content Standard Newsletter to get stories like this one delivered to your inbox.